LG will unveil its new laser projector, the LG ProBeam at CES 2017. 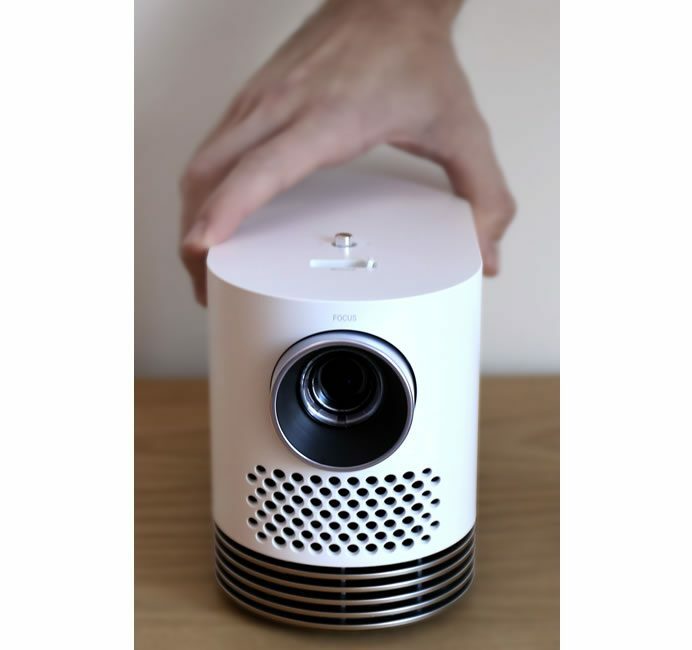 LG laser projector ProBeam is designed to deliver the ideal home cinema viewing experience. The LG ProBeam, model HF80J, is ideal for the home cinema experience as it is equipped with an advanced laser engine that produces up to 2,000 lumens of brightness, enabling viewers to enjoy video content even in a bright room. The LG ProBeam will go beyond the demands of consumers who seek not only high performance but also the versatility to go outside the comforts of one’s living room to enjoy movies and TV programs anytime, anywhere. 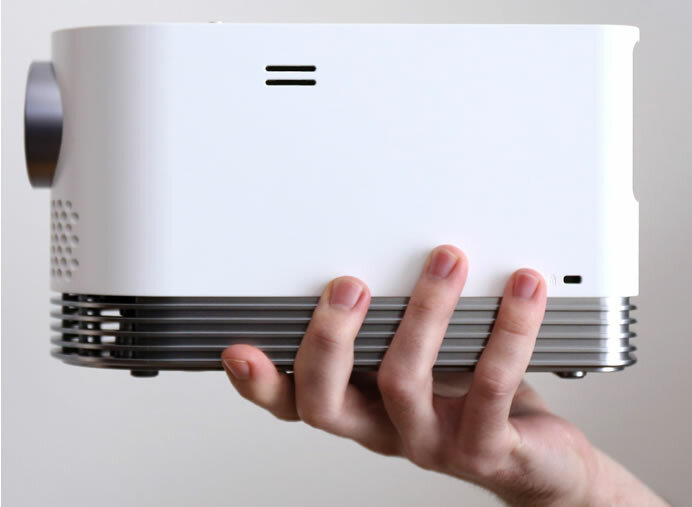 The LG ProBeam has a slim, sleek design which makes it more portable thanks to its innovative I-shaped laser engine. 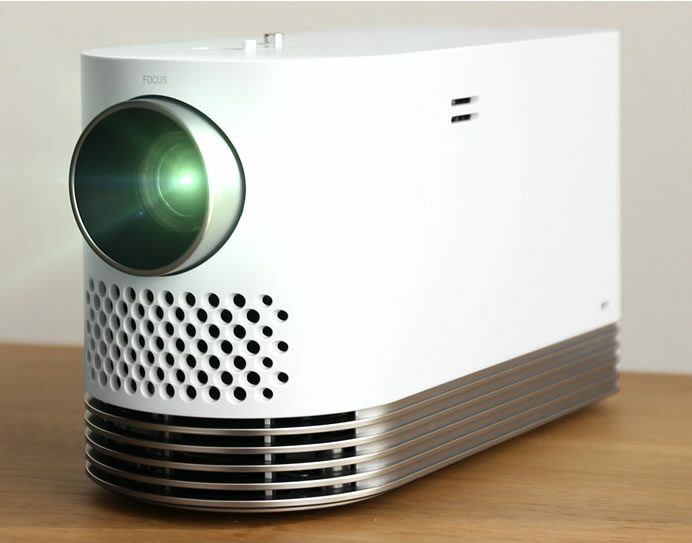 Employing a compact standing-type design, LG developed the 2.1kg (4.6 pounds) ProBeam as the industry’s lightest Full HD laser projector in the brightness range of 2,000 lumens. The LG ProBeam’s classic look allows it to blend in with any interior decor. Consumers will have access to the growing number of streaming services and relevant programs according to their preferences via LG’s award winning webOS platform. In addition, LG’s Magic Remote Control allows for easy navigation of the webOS Smart TV interface. And with webOS, users can easily access the growing number of streaming services depending on location and availability. These dynamic features make it easier to enjoy movies in living rooms, to watch exciting sporting events in backyards, and to take the LG ProBeam even on camping trips.